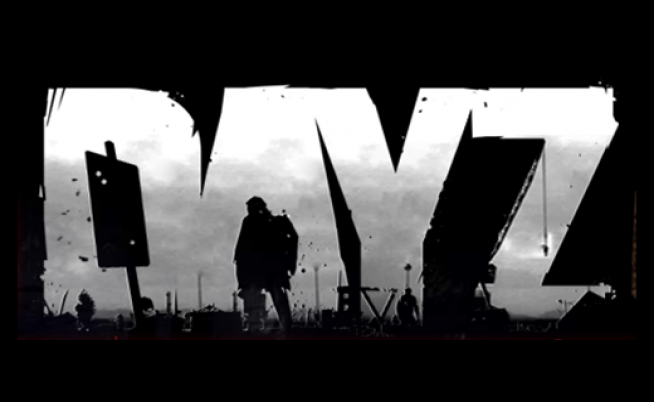 Day Z is a open world multiplayer zombie survival mod built upon the ARMA II engine. You are one of the few survivors left on Chernarus, a post-soviet state, with only one thing on your mind, survival. Team up with friends or go at it lonewolf while you explore the vast wilderness while zombies are looking for fresh meat. More info can be found here! :: Buy Day Z!